Rhode Senior footballers dropped their second brace of points in this year’s league when they were defeated by Tubber 0-13 to 1-9 in Tubber on Friday night. Rhode division 3 league side were beaten by Kilclonfert in Rhode on Saturday evening on a 3-4 to 0-5 score line. Rhode drawing at the break 05 -1-02 with a brace of points by Colin Kerrigan and Glen O’Connell got three points. In the first half Paul Gismo Glennon got an off the ball box in the face and he was taking to the hospital with a broken noise that’s ( good sportsmanship all right). The rod men never got going in the second half and with no scores Kilclonfert won by 3-04 to 05. My thanks for the great turn out thanks lads. 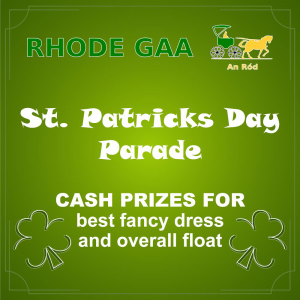 Division 1 League Rhode v Tullamore in Rhode on Saturday at 4pm. 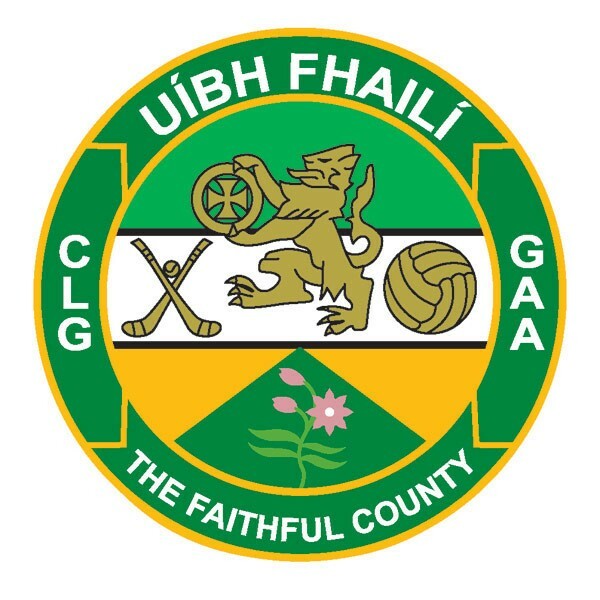 Offaly Under 21 footballers play Kildare in the Leinster quarter final on Wednesday night in Athy. On the panel from the Rhode parish Under 21 side are Conor and Ruairi McNamee (Rhode), Philip Foy (Clonmore) and Thomas Mooney (St. Brigid’s). Offaly Senior footballers play Longford in the fourth round of the national football league in O’Connor Park on Sunday at 2pm. On the panel for selection from the club are Niall McNamee, Niall Darby, Anton Sullivan, Pauric Sullivan and Conor McNamee. Offaly Senior footballers dropped their third brace of points in this year’s league when they were defeated by Sligo on Sunday. Offaly were on level terms at the interval on seven points each but Sligo pulled away in the second half. Offaly are now in severe danger of relegation they need three wins from their four games remaining. 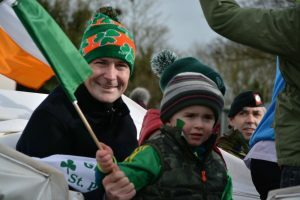 Offaly Minor footballers were beaten by Longford in the Leinster Minor league football final in Longford on Saturday on a score line of Longford 2-8 Offaly 1-7. Offaly with the breeze started well and should of been way ahead, a goal for Longford left them ahead at the interval and another goal midway through the second half sealed the victory for the home side. Despite defeat it has been a good league campaign for the Offaly lads and attention will now turn to the championship meeting with Kilkenny. On the team and panel from the minor club were Ruairi McNamee and Jack Murphy. Offaly Senior hurlers in their quest for their first league win they play Cork in Cork at 2pm where a win is must. The Rhode GAA Lotto is the main source of income the club has and now you can play online though our website. 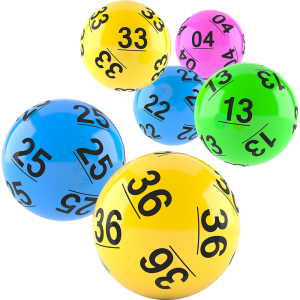 The good news is when you play the lotto online you are entitled to free draws, for example pay for seven draws receive the eighth one free, pay for fourteen draws receive two free and so on. In other words, the more you play the more free draws you are entitled to!! Membership of the club is now due and can be paid to any of the membership officers. The following are the relative subscriptions.